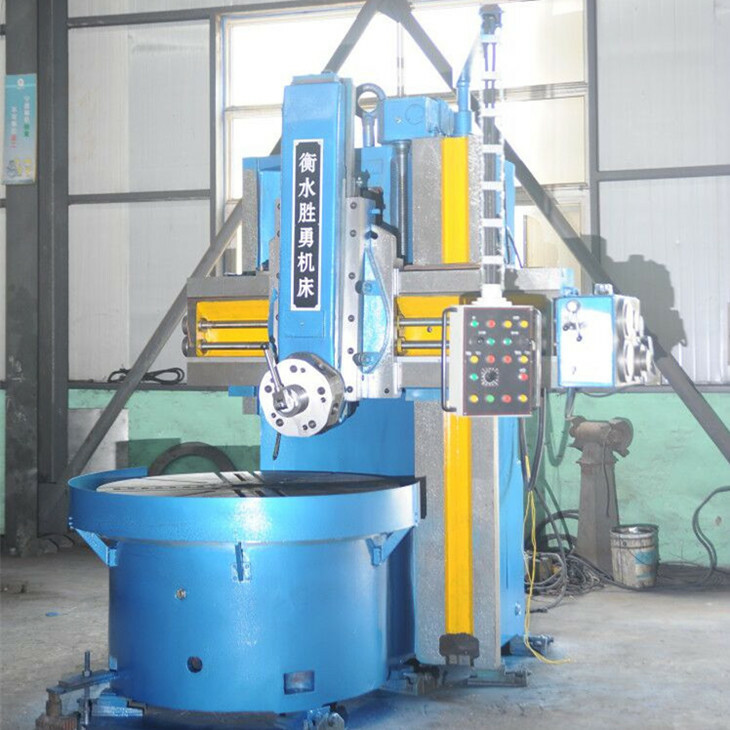 Vertical Turning Lathe Machine can be used for internal and external cylindrical surface, cone surface, end face, cutting groove, such as rough, fine processing. CNC Vertical Turning Lathes are equipped with a set of CNC tool holder. CNC VTL Machine not only has the functions of processing outer circle, inner hole and end face. 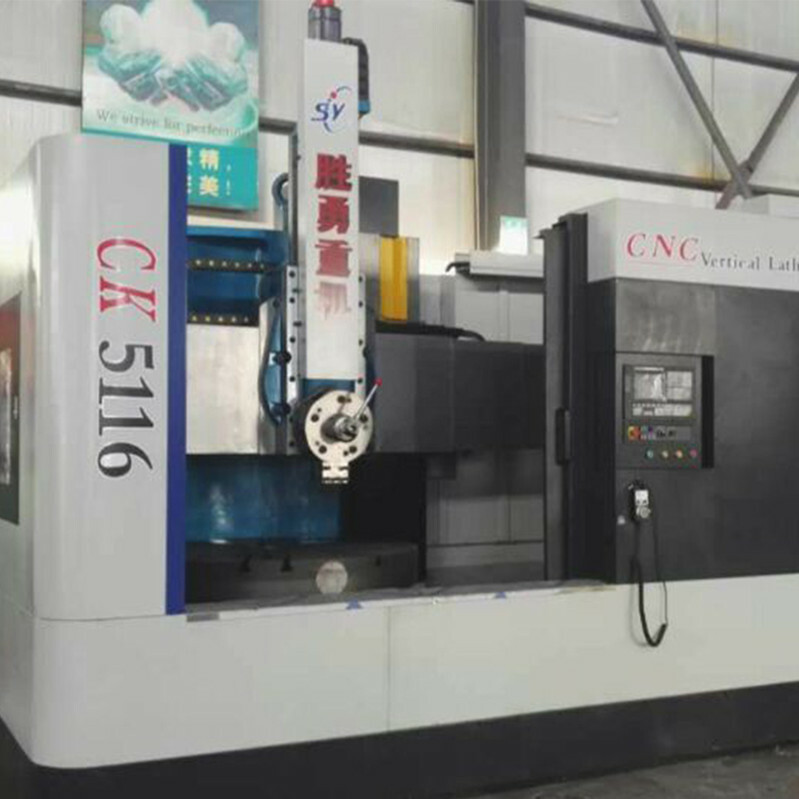 CNC VTL equipment but also increase the enlarging cone,arbitrary circular arc surface and other functions. 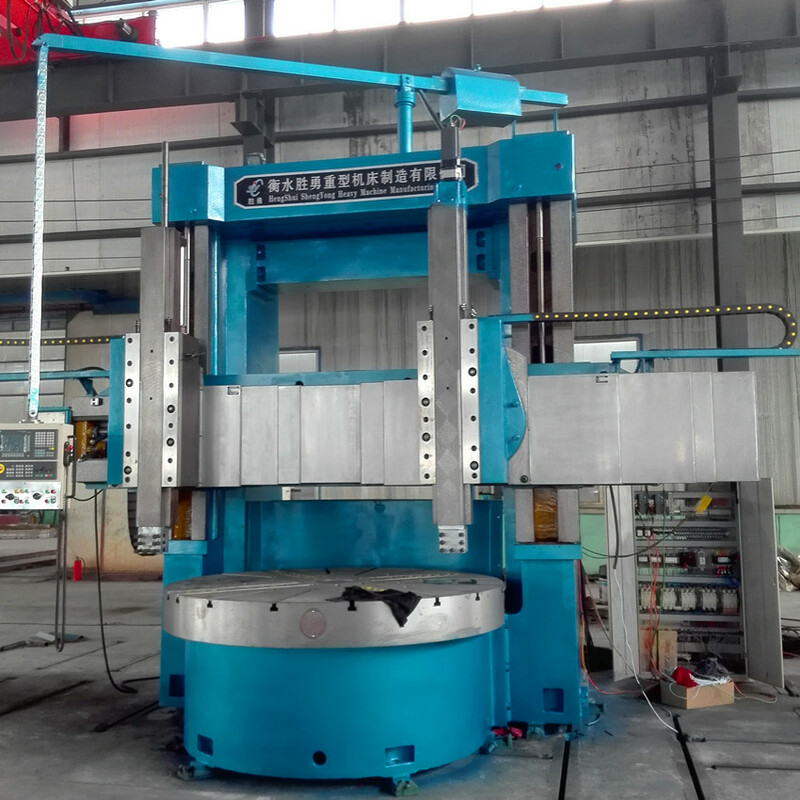 Vertical Turning Lathe machine is suitable for processing, small plates, cover parts with good stability and seismic performance.VTL Machinery is widely used for mechanical processing of metallurgical machinery, chemical machinery, power generation equipment and other industries. 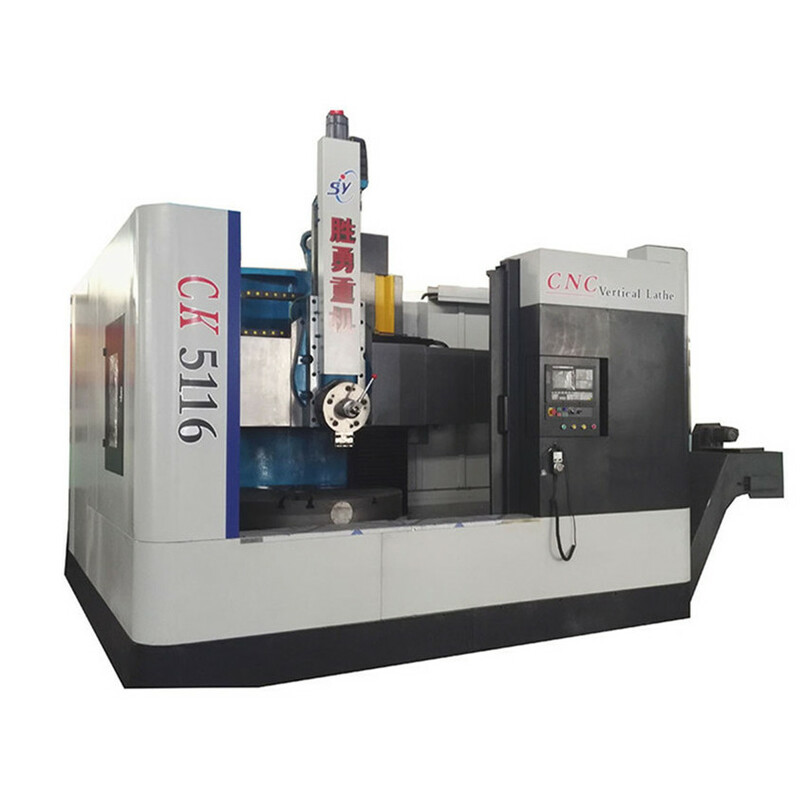 C5112 is a universal single column vertical Turning Lathe Machine which can be processing kinds of small and medium plate parts. The VTL machinery can turn the cylinder, cone and plane, for cast iron, steel and non-ferrous metal parts processing. VTL Machinery can use a combination of mechanical components to meet customer requirement. 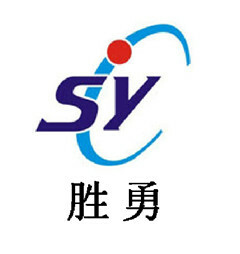 VTL machinery is made from base,gantry frame,feed box and other components. The gantry is mainly composed of column, roof beam, middle beam and other parts. 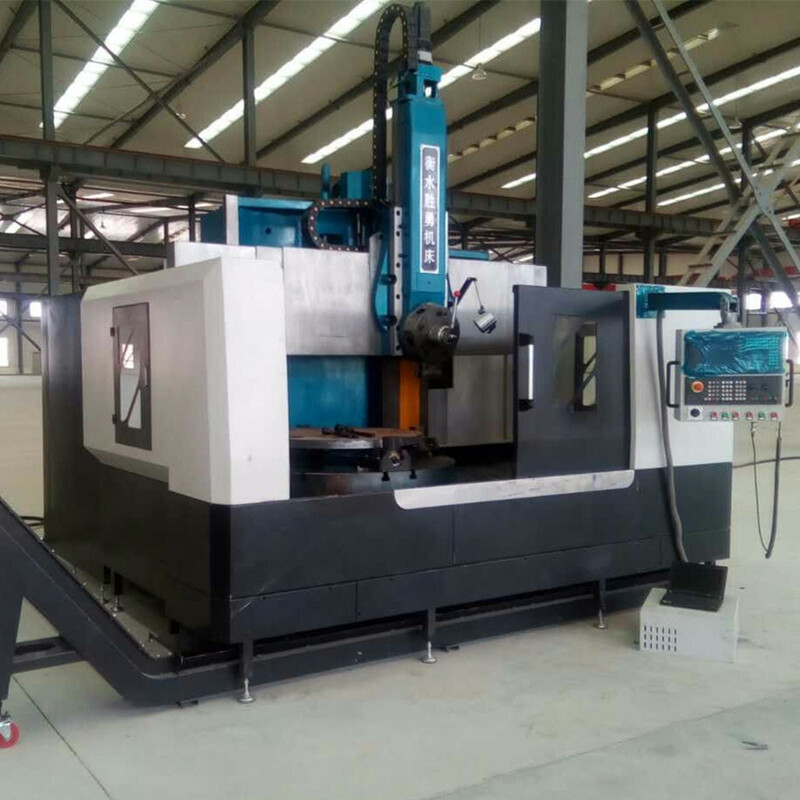 VTL machinery C5112 pocessing range can reach cutting workpiece diameter is 1250mm, Maximum processing height up to 1000mm. Looking for ideal CNC VTL Equipment Manufacturer & supplier ? We have a wide selection at great prices to help you get creative. All the VTL Machinery are quality guaranteed. We are China Origin Factory of VTL CNC. If you have any question, please feel free to contact us.